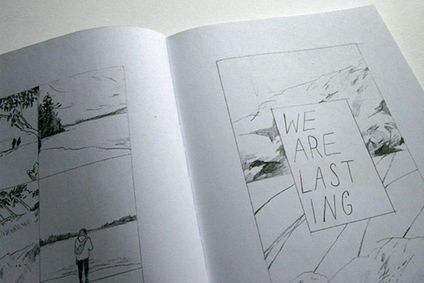 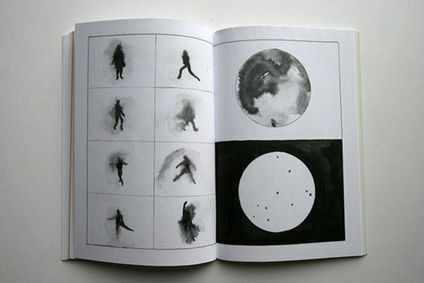 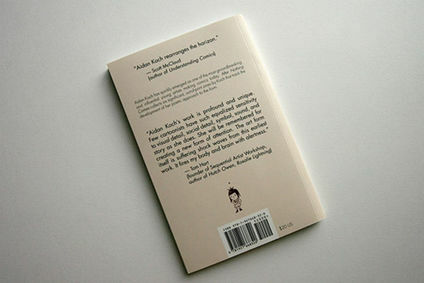 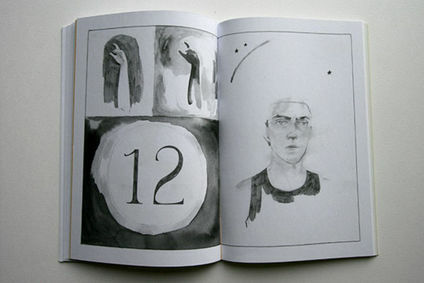 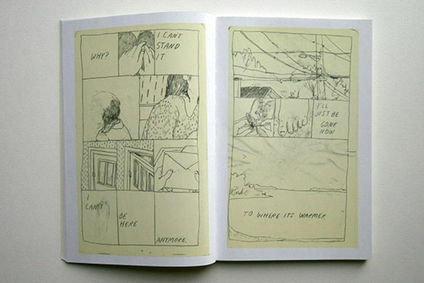 Aidan Koch makes comics about moods and moments, marks and symbols. 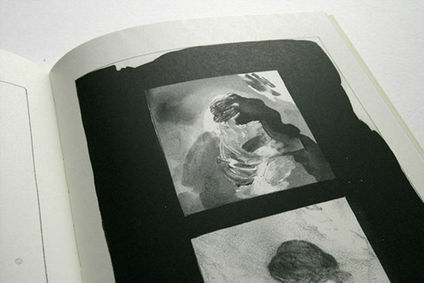 They are drawn in a diaphanous, haptic style that suggests dreams and memories. 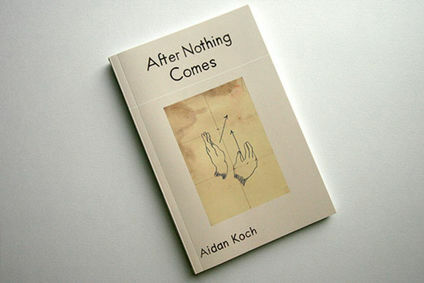 In washes of ink, pencil smudges, white paint, and traces of drawings removed, Koch creates resonate tone poems on paper.